Christmas Countdown 2012: 2 days! 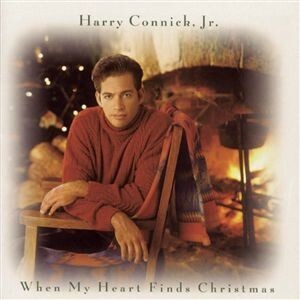 It seems hard to believe for fans of Harry Connick Jr. like me, but his excellent first Christmas album is nearly 20 years old! When My Heart Finds Christmas was released in 1993. I’ve listened to this CD dozens of times. It’s right up there with A Charlie Brown Christmas and anything by Bing Crosby, if you ask me. The album’s title song has been a favourite of mine for years and is today’s countdown feature with only two days to go! ← Christmas Countdown 2012: 3 days!